Our priority lies in preparing our pupils to be confident readers, spellers, writers and users of number skills thereby laying the foundation for academic excellence in Upper School. 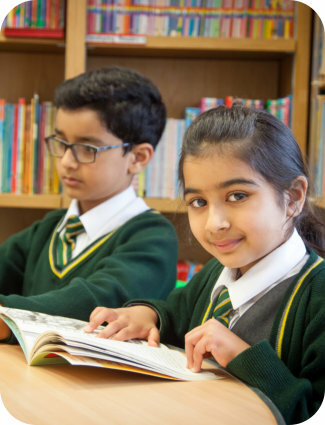 Through an emphasis upon the core skills of neat handwriting, times tables as well as numerical reasoning and agility, our programme supports pupil achievement at this early stage. With small classes and personalised programmes, our pupils are carefully supported on their journey to meet our high expectations. Our curriculum includes French and the opportunity to take Speech and Elocution classes as well as peripatetic lessons in violin, guitar and piano. Class teachers are supported by experienced teaching assistants and subject specialist teachers deliver learning in music, ICT and French.